Ararat Rural City Council, in conjunction with 100% Events, are excited to announce a major new event for the region. The inaugural Run with the Wind Ararat, will be held at the Ararat Wind Farm on November 25, 2018. The event will mark the first running festival to be held inside a wind farm in Victoria, and is set to be a fantastic day. Ararat Rural City Council mayor, Cr Gwenda Allgood said she is very much looking forward to the event. “This is going to be a very unique event, one that will attract a lot of outside visitors to our region, but also one that I’m sure our wonderful community is going to get behind. “At Council we can see this as a running festival that will grow in popularity in the years to come, which will have great benefit to our region”. In addition to the running festivities, there will be a selection of family friendly events across the region over the course of the weekend to enjoy. “There will be more activities around town and details of the weekend announced in the coming months, so stay tuned!” Cr Allgood said. 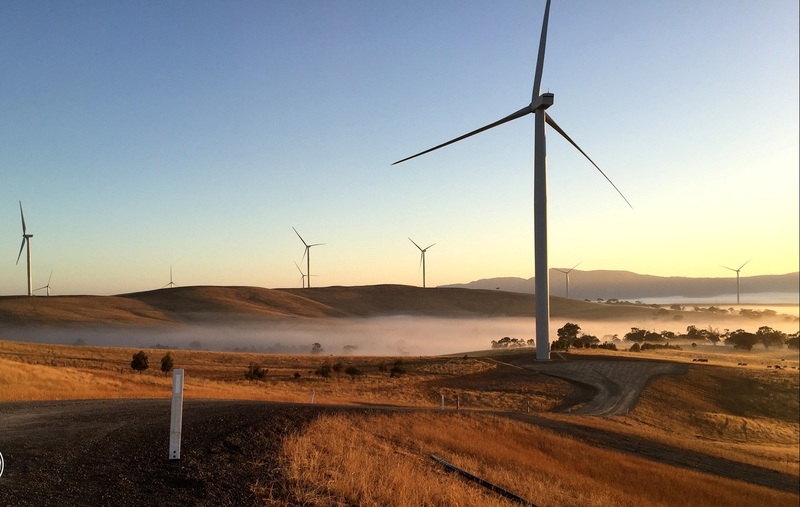 “Council has worked closely with the event organisers, the landowner, the Ararat Wind Farm and will continue to do so in the lead up to November. It is going to be a very exciting time”. Community Liaison with 100% Events, Hugh Harrison said local community groups, sporting clubs, schools and charities have the opportunity to fundraise through the event’s volunteer program. “We are also looking forward to bringing this great community event to life,” he said. Keep up to date with all the latest news by following Run with the Wind Ararat on Facebook. Entries are now open, head to www.runwiththewindararat.com.au for all the information and take advantage of Early Bird pricing to save up to $30. Be quick however as this offer ends on Friday, July 27.